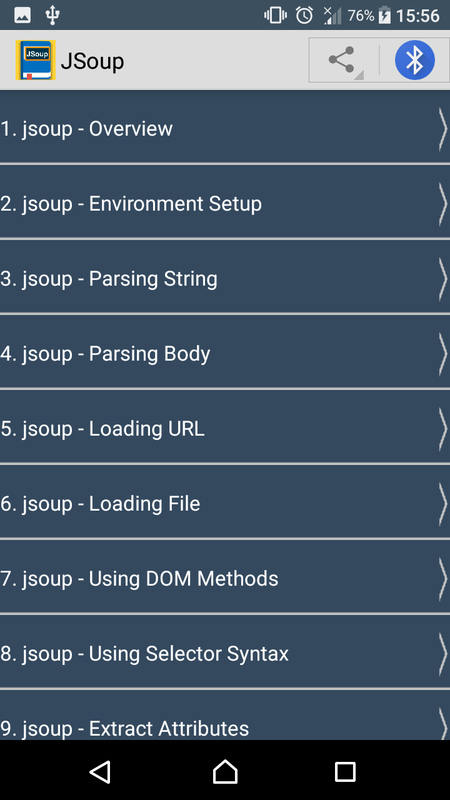 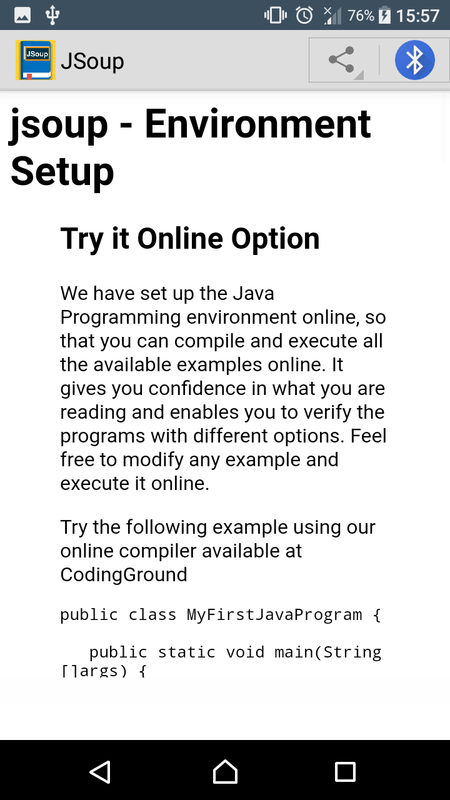 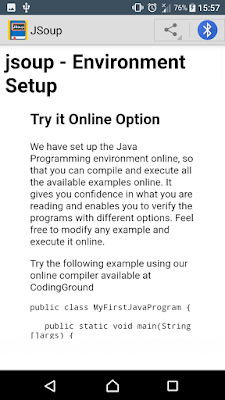 jsoup is a Java based library to work with HTML based content. 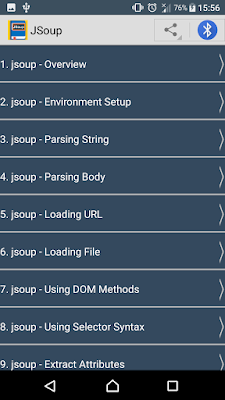 It provides a very convenient API to extract and manipulate data, using the best of DOM, CSS, and jquery-like methods. 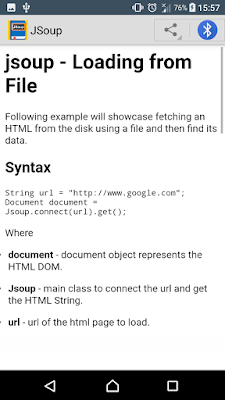 It implements the WHATWG HTML5 specification, and parses HTML to the same DOM as modern browsers do. 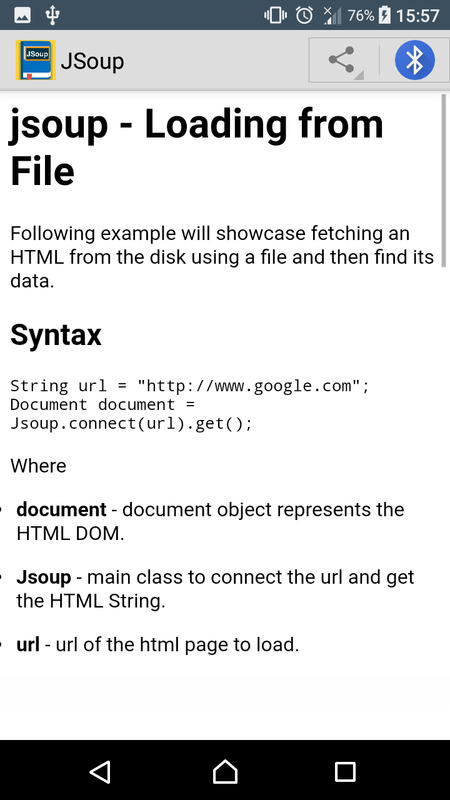 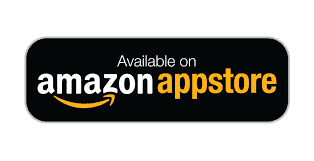 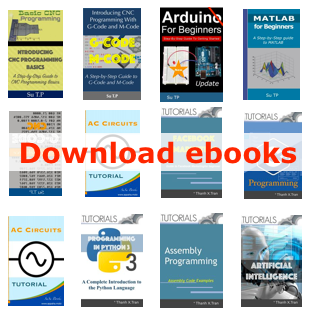 This reference will take you through simple and practical methods available in jsoup library. 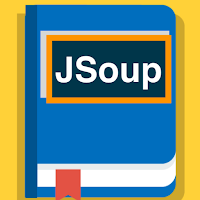 This reference has been prepared for the beginners to help them understand the basic functionality related to functionality available in jsoup library.